 Obituary for Betty Jean (White) Boldt | Assalley Funeral Homes, LLC. 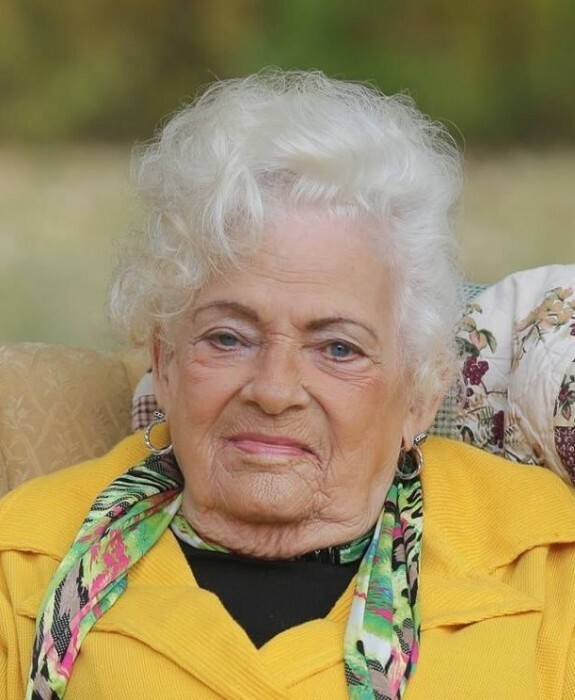 Betty Jean Boldt, 85, of Sorento, IL, passed away at 8:00 p.m. on Friday, January 25, 2019 at her residence. Betty was born February 12, 1933 in Panama, IL, the daughter of Charles Christopher and Myrtle Fern (Compton) White. She married Eldred H. “Tip” Boldt on October 28, 1950. He preceded her in death on March 22, 2000. Betty was the caretaker of the family, as well as many friends. She helped Tip on the family farm, and also assisted him with refinishing furniture for Kelly’s Antiques in Smithboro, IL. Betty was an avid flower gardener and antique collector. She had an extensive collection of antique furniture, and dolls that she enjoyed making clothing for. Betty was the oldest living member of Panama United Methodist Church. She was also preceded in death by her parents; brothers, Jimmy and Charles Norman White; and sister, Bonnie Willman. Betty is survived by her daughter, Dawn Willmann of Sorento, IL; granddaughter, Casey (husband, Daniel) Edgerton of Walshville, IL; great granddaughter, Cora Edgerton; brother, Billy (wife, Arlene) White of Hillsboro, IL; and several nieces, nephews, and cousins.  Visitation & Funeral Ceremony: The family will receive guests from 10:00 a.m. until the time of ceremony at 11:30 a.m. on Monday, January 28, 2019 at Perfetti-Assalley Funeral Home, 117 Walnut St., Panama, IL 62077, with Pastor John Heston officiating. Interment will follow at Union Cemetery in Panama, IL. Memorial Contributions may be made to: Bond County Hospice, 1520 S. 4th St., Greenville, IL 62246.